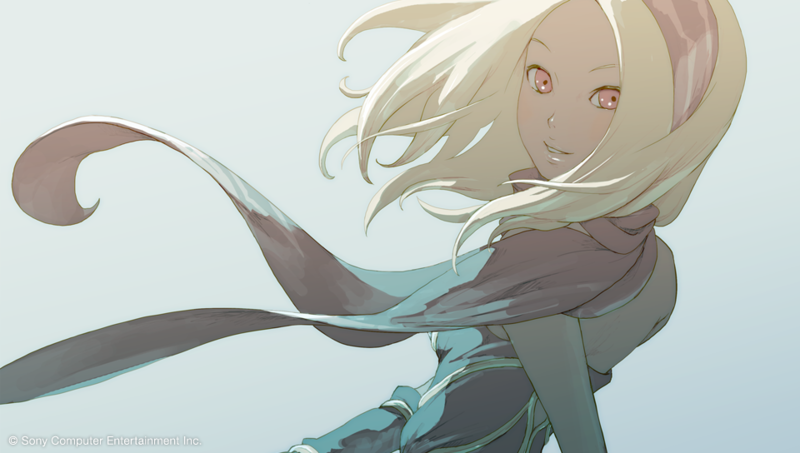 The exclusive title Gravity Rush quickly became one of the PS Vita’s best games, and now the journey of the charming protagonist Kat is continuing on PS4 with the reveal of its upcoming sequel. 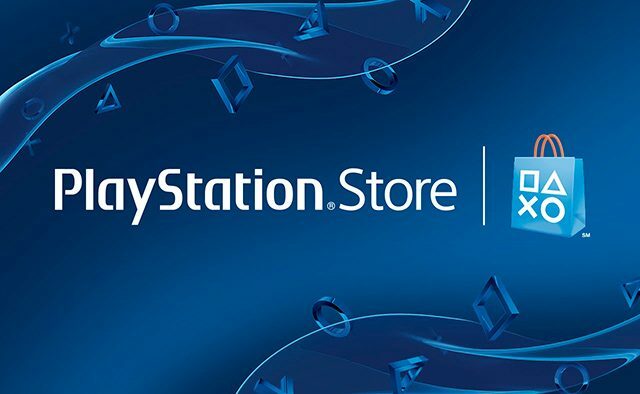 Sony revealed during its pre-TGS 2015 press conference in Japan this morning that the series will continue with the announcement of Gravity Rush 2 – a specific release date for the game has not been confirmed at this time just yet, though the new title will be coming to PS4 in the future. 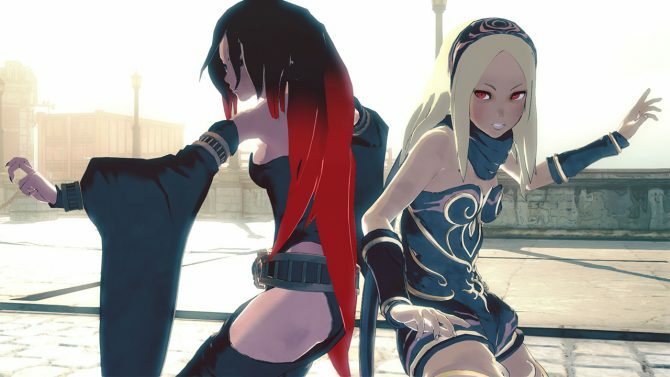 Gravity Rush 2 is in development for PS4. 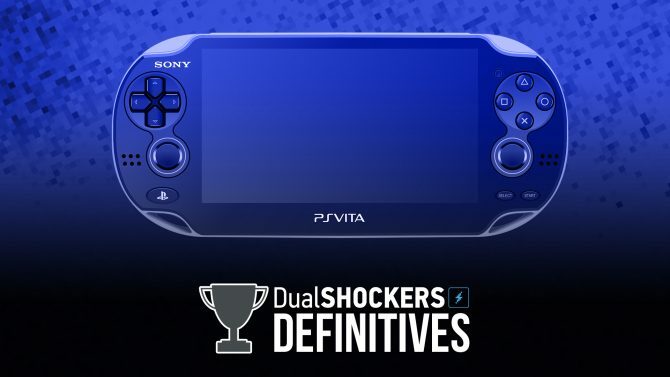 DualShockers ranks the Top 10 essential games for every PlayStation Vita owner in the DualShockers Definitive series. Did your favorite make it?